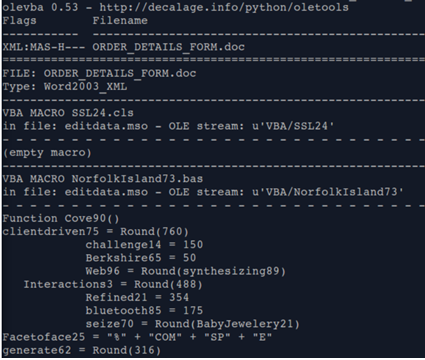 Emotet is a Trojan that is primarily spread through spam emails (malspam). The infection may arrive either via malicious script, macro-enabled document files, or malicious link. Emotet may try to persuade users to click the malicious files by using tempting language about “Your Invoice,” “Payment Details,” ”Order Details” or possibly an upcoming shipment from well-known parcel companies. 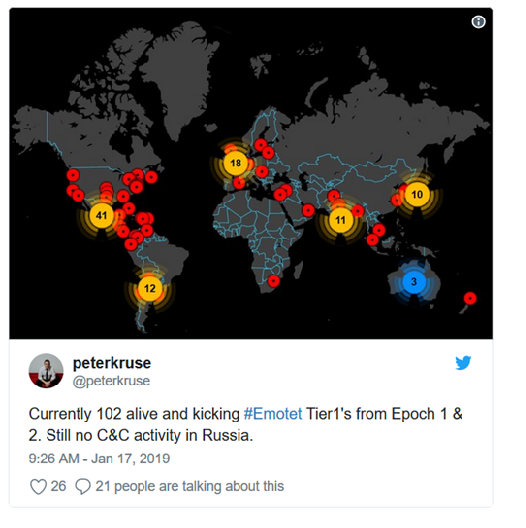 Emotet is polymorphic, which means it can change itself every time it is downloaded, evading signature-based detection. 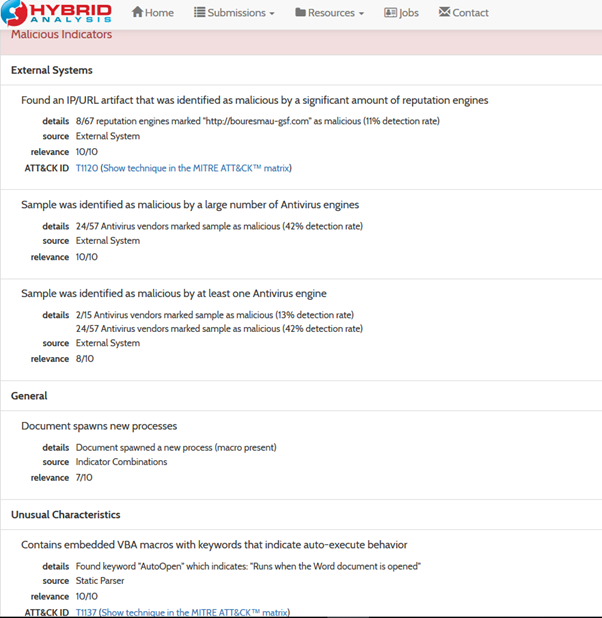 Alert will is created when traffic pattern matches to above rule. 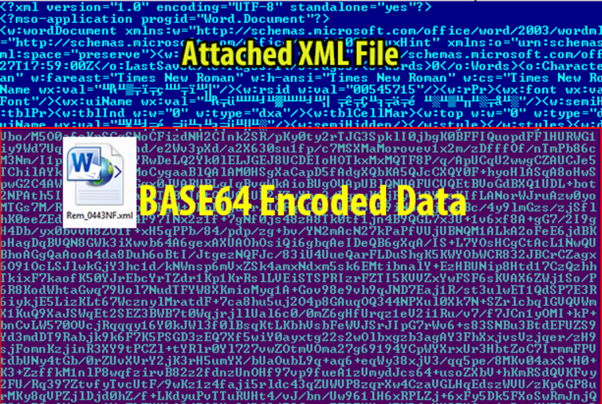 Hidden in this seemingly harmless XML file is a malicious macro document file which is compressed, encoded in base64, and stored in XML format. Below is diagram showing how the malicious document was stored. 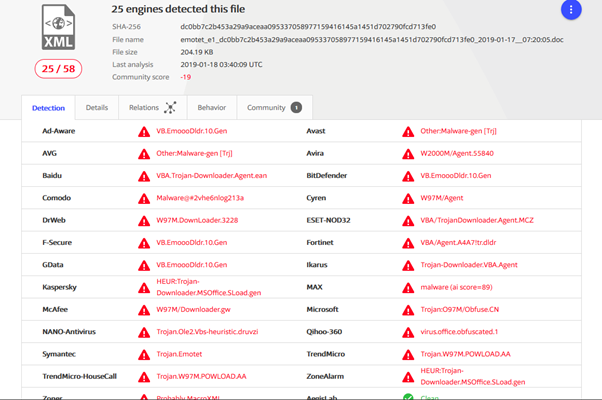 Download the file from the host and scan in through virustotal or metadefender. 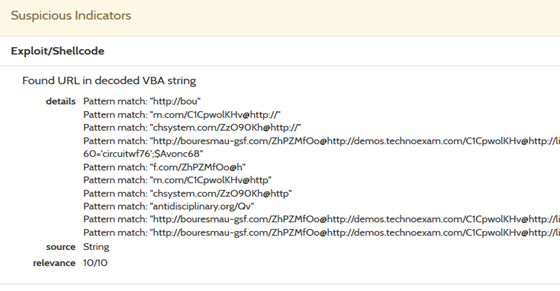 After analysing on VT, we can use sandbox to analyse the exact behaviour of the file. Once we are sure of infection the only way to stop is to isolate the host and then reimage the host back. If you receive any email with some attachment from unknown sources always make sure do not open it straight away, because opening it enable macros leading to emotet infection which can spread out in entire organization. Don’t download suspicious attachments or click a shady-looking link. Emotet can’t get that initial foothold on your system or network if you avoid those suspect emails. Take the time to educate your users on how to spot malspam. 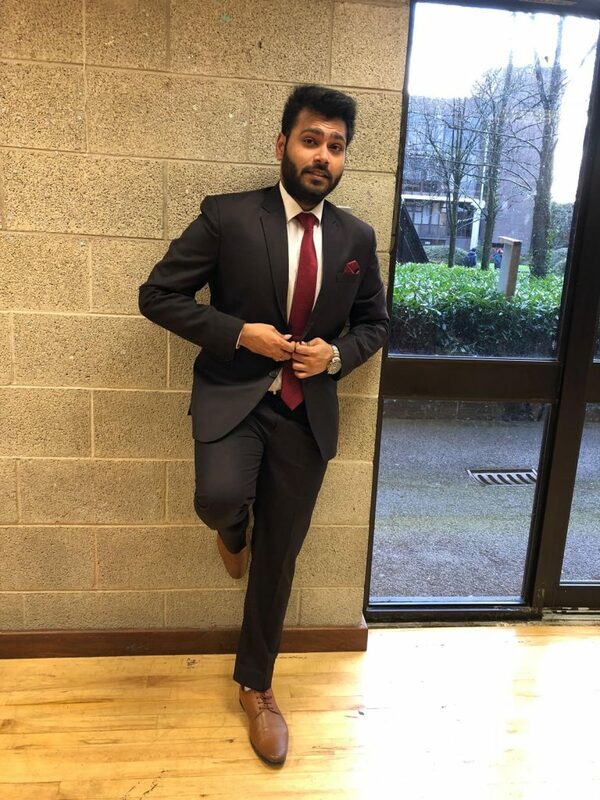 Rajat Bajpai has done Master in Engineering in Information and Network Security from University of Limerick. He is having approx 2 years of experience and currently working with eSentire Inc., Cork as a SOC Analyst. His job as a security Analyst involves him in dealing with day to day cyber attacks and exploits. Attacks and exploits keep on changing and attackers keep modifying their attack patterns and attack vectors. In-order to deal with such attacks, Rajat keep updating himself and act as first line of defense against all such attacks. Also, go through this link. It’s very informative especially the countermeasures and best practices part.